IZ*ONE shared a new group teaser image for their debut. 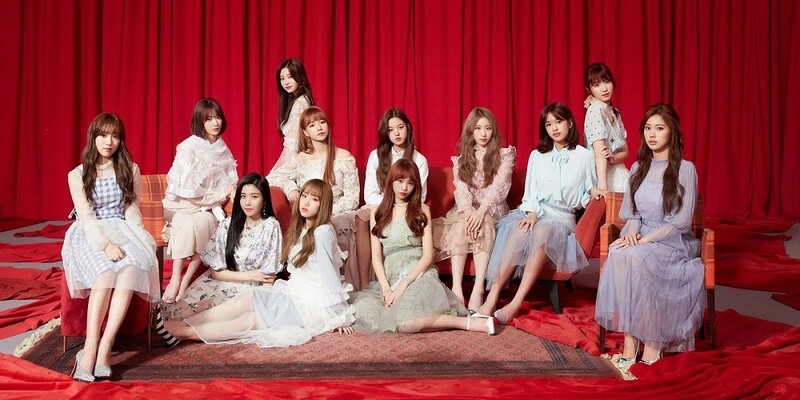 In this new image, IZ*ONE members lounge around in front of a velvet curtain, looking evermore royal and elegant. 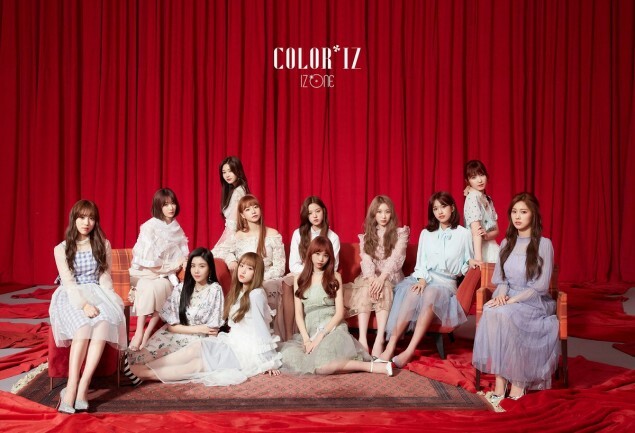 IZ*ONE will release their debut song "La Vie en Rose" on October 29th at 6 PM KST, which is only a few hours away! Stay tuned for the official MV. Are you excited for their debut, after all their history with 'Produce 48'? I wonder if it'll be as good as Edith's version.